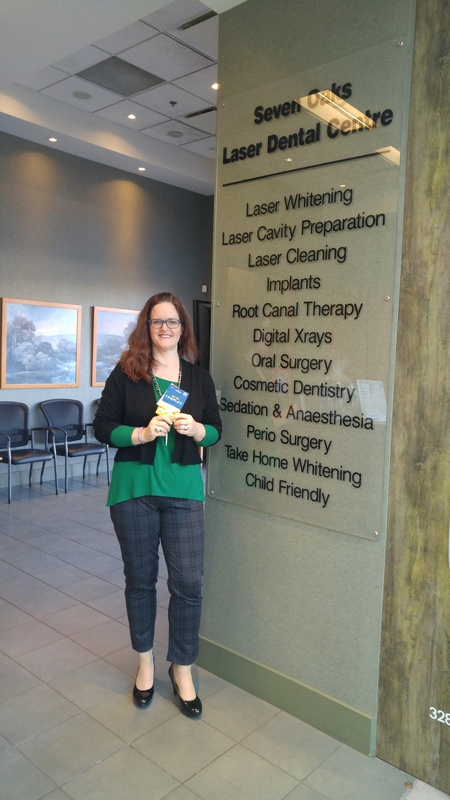 We love to share promotions with our patients! See what’s happening right now at 7 Oaks Laser Dentistry. It’s colouring contest time at 7 Oaks Laser Dental! 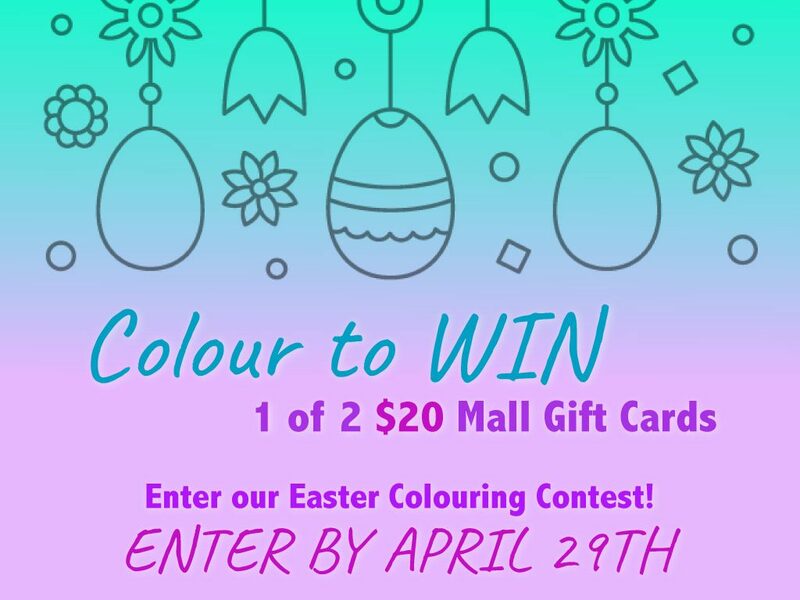 Enter our Kids Easter Colouring Contest and you could be the lucky winner of a $20 gift card to Seven Oaks Shopping Centre! The 2 lucky winners will also be on our Kids Wall of Fame! Bring the kids in for their appointments or just stop bye to colour a page and say hi. Happy Easter! One prize for each category!